For most of us our personal insurance purchases are some of the most important insurance buys we make. Our home, auto, and liability are our biggest exposures to loss along with our toys: Boats, Motorcycles, Classic Cars, Recreational Vehicles. When it comes to personal Insurance, we begin with the trust and belief that we’re getting the coverage we need and want. It is an assumption to believe that we get what we want and need! No one is a better source to know your exact needs than you. With what you know you’ll get more of the result you expect when you look for and engage an experienced, professional insurance agent. An agent can help you buy insurance effectively. An agent can help you cover what is important and wring out the extra cost so you get the best quality and value for the money you spend on insurance. A great agent won’t make the mistake of assuming you have what you want in the coverage you already have. He’ll challenge you and encourage you but only to guide you to the best answers for you. You can count on me. I have four decades of experience. I have served tens of thousands of people on their insurance and you will enjoy the benefit of tons of experiences learned from serving my other clients. A smart insurance agent, who has the benefit of relevant experience, is a gift to making the best choices in coverage for your needs. That is why 83% of my clients still prefer the benefit of working with an agent like me. 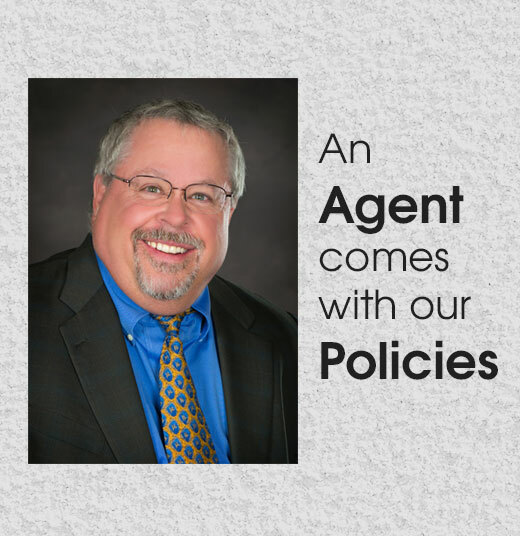 My name is Terry McCarthy and my agency is Insurance Associates Agency Inc. in West Chester, OH. I’m here to provide expert advice and all the support you need to make the right insurance decisions. Find out more. Stop in or call and get the support your deserve. (513) 779-7920 Monday – Friday from 9-5. Other times by appointment. My address is 8114 Paul Manors Dr, West Chester, OH 45069. I’m looking forward to talking with you soon on your personal insurance needs.